I’ve been making music as part of Lighthart for the past year, and that’s going to continue. But recently a friend of mine got married and asked if I’d record for her an acoustic version of Hello Kelly’s most recognizable song. Of course, I obliged! 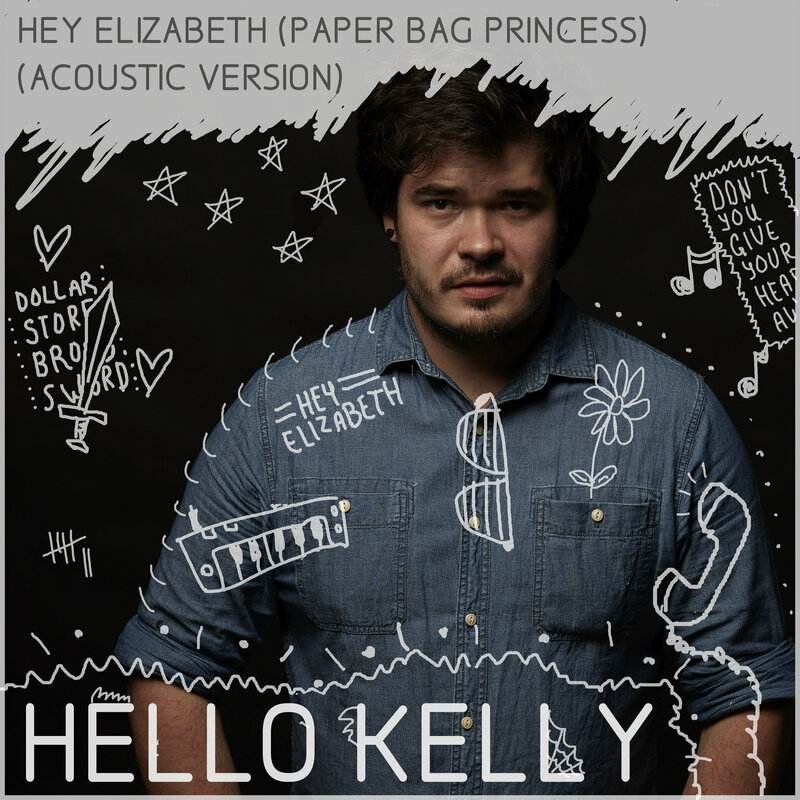 Hey Elizabeth (Paper Bag Princess) was a big part of why Hello Kelly had the impact we did when we first came out in 2004. And over the years, people always asked for an acoustic version. But I never got around to cranking it out until now. You can stream the song on Spotify (don’t forget to add it to your favourite nostalgic or acoustic playlists!) and you can buy it on iTunes too. It’s available at Amazon & Google Play too, with YouTube on the way as well! Recording this was therapeutic for me. If you’re familiar with Hello Kelly’s story, you know there was a tinge of defeat in how we closed up shop. But so much healing and growth has happened in the years since and I was so glad that revisiting this tune brought nothing but joyful memories. I hope that comes across as you listen! Maybe more stuff like this will come in the future – anything’s possible. But for now, I hope you enjoy this new acoustic version of an old favourite. Please visit Lighthart.com to make sure you’re current on all the new music I’m making now. Thanks friends!